Fisher-Price is voluntarily recalling one of their products due to a serious flaw that is both scary and dangerous. The recall involves children’s Power Wheels Barbie Dream Campers with model number FRC29 with a grey foot pedal. 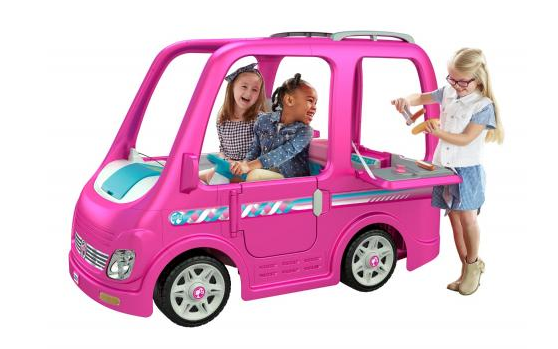 The 44,000 recalled ride-on vehicles are hot pink with blue accents and have the Barbie logo printed on the back. They are battery-operated and have a play kitchen, a fold out grill and pretend campfire. The model number is printed on a label under the hood. 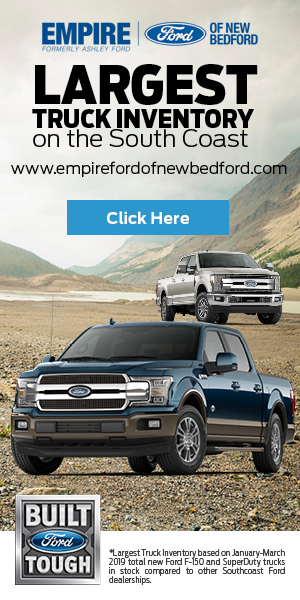 The vehicle was sold exclusively at Walmart stores nationwide and online at Walmart.com from July 2018 through January 2019 for about $400. The product was manufactured in Mexico with a recall number of 19-058. Contact Fisher-Price at 800-348-0751 from 9 a.m. to 6 p.m. ET Monday through Friday or online at www.service.mattel.com and click on “Recalls & Safety Alerts” or www.fisher-price.com and click on “Recalls” for more information.